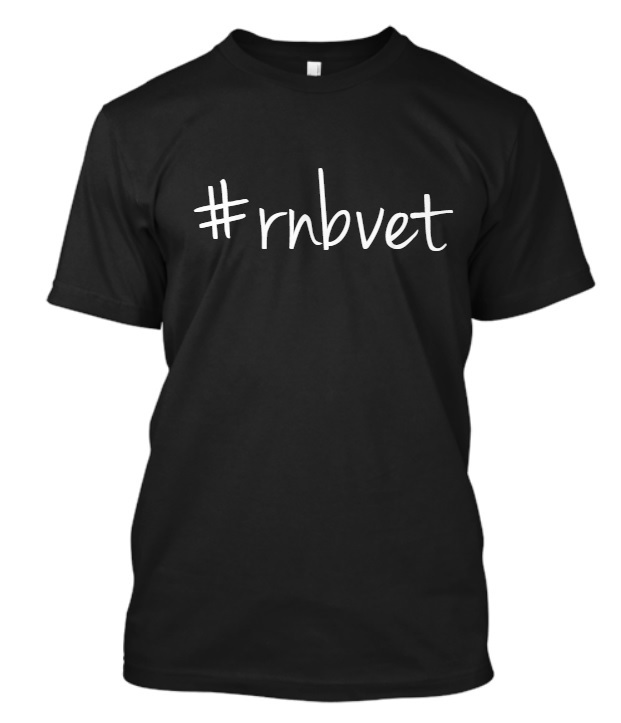 If you support Elliott and his movement, make sure you purchase your very own #rnbvet shirt!!! #rnbvet is the hashtag that Elliott uses on his social media and the hashtag that is associated with him!! To show your support, show up at one of his concerts with this shirt on, wear this shirt around town and tell people all about Elliott, post pictures wearing this shirt on your social media, or purchase it to show you love good R&B music!! The shirt is available in four different colors: Black, Grey, Red, and Blue!! <------- Just click the shirt to be taken to the store!